London – CAGE welcomes the ruling by the European Court ordering the governments of Lithuania and Romania to pay damages to Abu Zubaydah and Abd al-Nashiri, for complicity in their torture at CIA black sites on their soil. We note, however, that the US officials and members of the CIA who ordered and participated in the torture – which included isolation, beatings, sleep deprivation, waterboarding, smashing heads against walls (also known as “walling”), prolonged hanging, starvation and confinement in coffin-like boxes – have yet again escaped accountability. 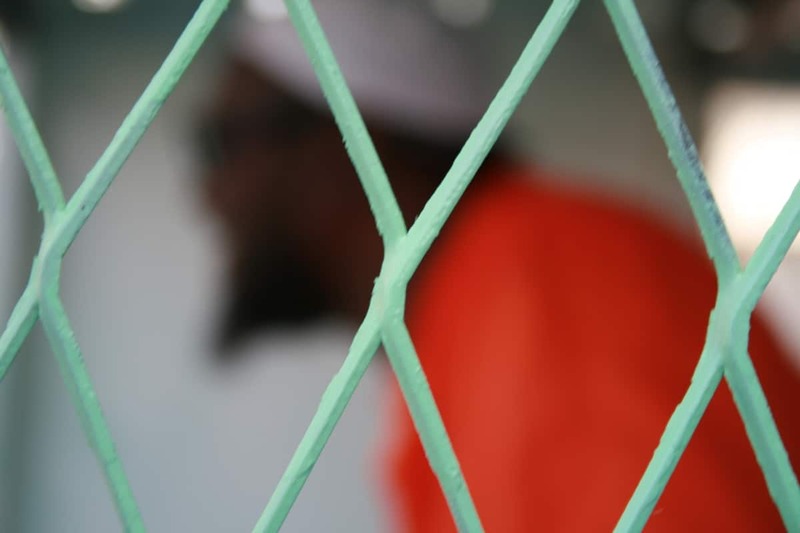 Furthermore, both men are kept under torturous conditions at Guantanamo Bay prison, as is evidenced by CIA documentation and recently released sketches by Abu Zubaydah attesting to his treatment. Not one individual has been held accountable for this either. We continue to call for full accountability for torture at all levels.